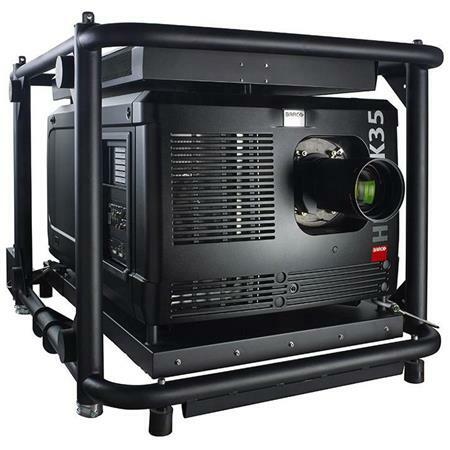 Crate Audio Visual carries a wide variety of projectors that can be used as DIY Rentals or with our Pro Services division. DIY Projector Rentals start as low as $160. Call us for pricing or get a quote. *Don't see what you're looking for below? We carry many projector types, models, lens types in various lumen strengths. Contact us for more information. Rent a Short Throw Projector Package. Rent a 7ft tripod screen and a 3500 lumen short throw projector for three days. We ship nationwide FREE. These packages are great because they fill up the screen without requiring too much distance in your meeting room, restaurant, church or other venue. Starting at $265 for three days. Rent a 7ft tripod screen and a 3200 lumen basic desktop projector for three days. We ship nationwide FREE. These packages are great for giving basic presentations or showing regular photo or video in meeting rooms, restaurants, churches and more. Starting at $225 for three days. Also available in HD for $250 for three days. Bigger and brighter, these projectors let you see more with 5200+ Lumens of light. Ideal for larger spaces, or rooms with some competing light. These also have a vertical lens shift. Starting at $285 for three days. We have many more projectors available in our warehouses that are not listed on our site. 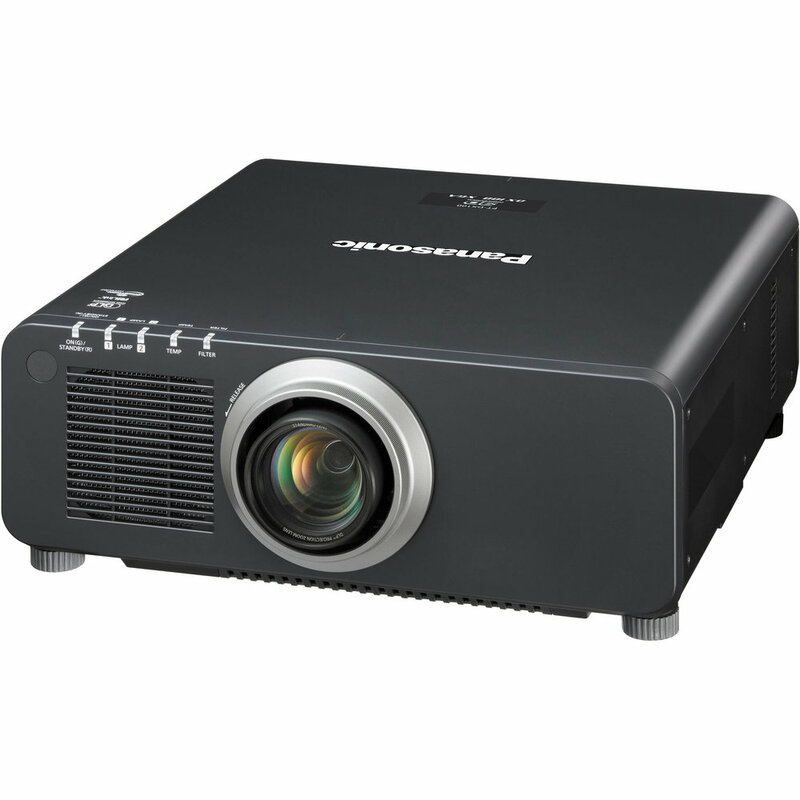 Call us or get a quote today to get pricing and availability for the projector rental you need.